Stretch your legs a little, and take a leisurely taxi tour to Nikko, Mt. Fuji, and Hakone. We can arrange a tour for you within these areas! Have peace of mind with our reasonably priced, flat rate fare. ● Seven sightseeing courses in each area! Tours can be freely arranged within each area. ● English is OK! We warmly welcome guests visiting from other countries. ● We are also able to rent out wheelchairs. * With regards to inquiries made from our website, as we do not operate on Saturdays, Sundays and public holidays, please understand inquiries made during these times will be responded to the next business day. *You can arrange according to your wishes. 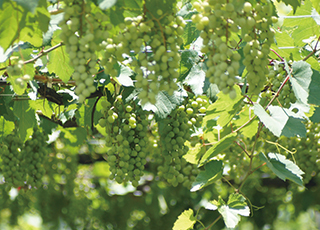 The course that visit winery of Katsunuma Koshu, Yamanashi, where the vineyard stretched as far as the eye could see. With using taxi, everyone in your group can enjoy wine, since you don't need to driver by yourselves. If you have any winery that interested of, please feel free to ask for visiting. Other than winery, you can also enjoy the wine cellar using tunnels, and Daizen-ji Temple; the temple that called "Grape Temple". ※You can enjoy the sightseeing area maximum of 6H. (Time for driving between Tokyo and sightseeing area are not included in this 6H) ※The cost of meals, admission fee, toll, etc. are not included. 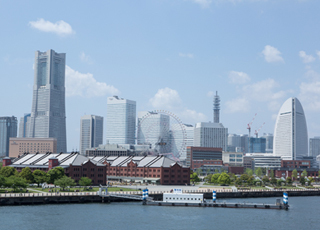 After exploring the ancient city Kamakura, you can enjoy the shopping at Minatomirai and Red Brick Warehouse with beautiful view of harbor. You can also enjoy walk-and-eat tour in Yokohama Chinatown too. With Kamakura being prone to congestion, exact routes may change depending on road conditions. ※In Kamakura area, chronic traffic congestion occurs especially on weekends and holidays. Also, we kindly ask for your understanding that the course may change by traffic condition. 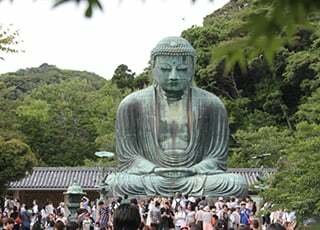 With its historic temples and shrines sharing the streets with stylish cafes and general stores, Kamakura proves to be a popular tourist destination all throughout the year. With our one-day Kamakura course, fully enjoy the seasonal flowers and the Enoshima sea in this charming, ancient samurai capital. With Kamakura being prone to congestion, exact routes may change depending on road conditions. Registered as a World Heritage Site, a tour of the Mt. Fuji area. Boasting incredible views of the mountain itself, enjoy and revitalize yourself at the Fuji Five Lakes spread out at the foot of the mountain, the beautiful hot springs of Oshino Hakkai, and others. After driving through the area around Mt. 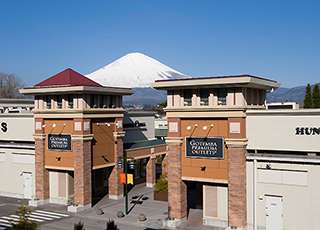 Fuji, shop 'til you drop at Gotemba Premium Outlets, Japan's largest outlet store. With a taxi waiting to take you home, don't worry about buying too much! On this course, shop at Gotemba Premium Outlets, the largest in Japan, while enjoying the view of Mt. Fuji! Shop until your heart's content! Enjoy both Mt. 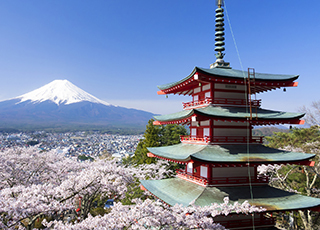 Fuji and Hakone with our tour for those who want the best of both! Why not compare the view of Mt. 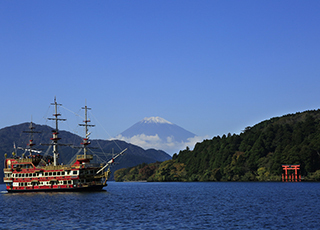 Fuji from both Fuji Five Lakes, and Hakone? 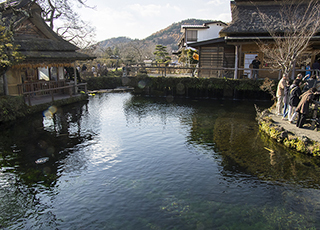 Fully enjoy all of Hakone's popular spots with our one-day course. 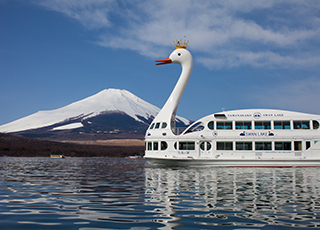 Experience bathing in Japanese hot springs (onsen), take a ride on Lake Ashi in an elegant cruiser, or experience the exhibitions in the art museum. 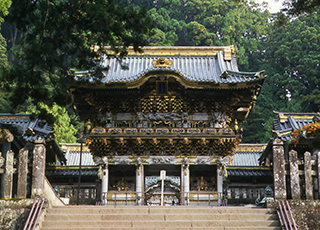 Whether it be experiencing the "Shrines and Temples of Nikko," including World Heritage Site Nikko Toshogu Shrine, or the crashing water of the Kegon Falls, our guidance leaves no stone unturned in showing you the charms Nikko has to offer. Please choose from the following five car models. 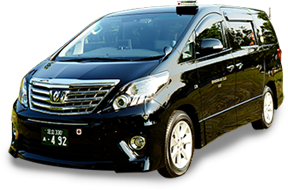 *The Alphard and the HiAce have a limited number available, so please book early to avoid disappointment. · Reservations can be made on weekdays before 5pm, from one month to three business days before the scheduled date. We are able to receive reservations by phone or our online reservation form. · With excessive congestion anticipated on weekends and public holidays, we principally operate on weekdays only. · As a rule, departure times can be set according to the customer's wishes, though we recommend a departure time from Tokyo of around 8am to allow for traffic. ・Times are calculated including the interchange at the starting point of each course, and the interchange at the end point. Interchanges between Tokyo and the destination area are not included when calculating times. ・ Extending the duration (over eight hours) is not included in this service, and will usually be dealt with by a fare meter. ・ The listed price is a flat rate fare. ・Highway tolls, parking fees, meal fees, and entrance fees to each establishment are not included, and will be payable by the customer. ・Discounts for those with disabilities are available. Please present your disability handbook to make use of this service. ・As with ordinary taxi services, payment is to be made with cash, credit card, or Taxi Rakunori when disembarking for the final time on the day of use. *When using a credit card, if the payment amount exceeds the one-time payment limit, the payment will be taken in two parts. ・Please note that parking fees, meal fees and various admission fees will not be paid for by our employees, so please provide the payment for each service yourself. ・When the departure and drop-off locations at the end of the tour are in Tokyo's 23 wards, Mitaka City or Musashino City, our tours can be enjoyed at the listed price. ・Using our service from areas other than those stated above will incur a separate fee, so please inquire at the time of application. ・Sightseeing courses can be arranged within the different areas. We will also propose a course for you in advance, so please feel free to contact us.